NBA free agency doesn’t kick off until July 1, but the period between now and then will be an often-unbearable crescendo of rumormongering and conjecture and tasseography, most of it having to do with the eventual destination of LeBron James. 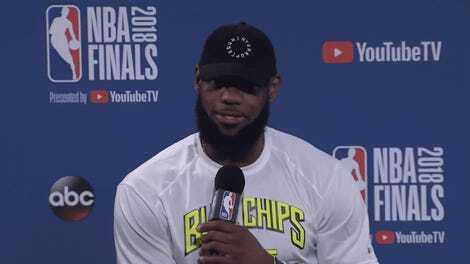 LeBron made it clear at his post–Game 4 press conference that he hadn’t started to think about where he might next play, but he also made it clear that the preferences and comfort of his family will play a role in his decision-making process. Gary Payton—who, by virtue of having played in the NBA as recently as 11 years ago, is surely as plugged into the James family’s plans as LeBron’s own agent—notes that he doesn’t think LeBron is the “type of parent” who would enroll his son at a school in Los Angeles and then move to the opposite end of the country to play basketball for, say, the Boston Celtics. Now, you may see conflicting reports on this. You may even see reports that, for example, the administrators at Sierra Canyon refute Gary Payton’s big insider scoop! Why, you may even recall discredited reports from just a few months ago that LeBron was visiting schools in Philadelphia during the NBA All-Star break. But no one associated with those reports—nor, indeed, with Sierra Canyon’s admissions department—comes with the iron clad credibility of Seattle SuperSonics career steals leader Gary “The Glove” Payton. 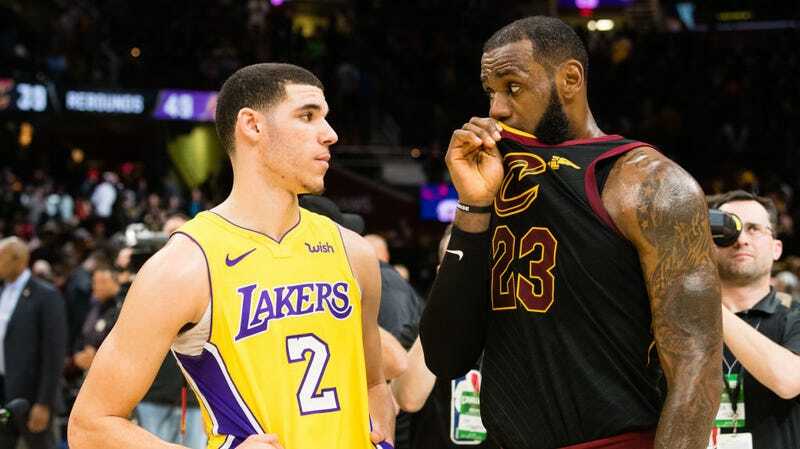 If you’re less concerned with whether LeBron James would dump his son in Los Angeles and then take a job in, say, Miami than with why Gary Payton would even know the first thing about where LeBron James and Savannah Brinson are planning to send their son to school in the fall, hey, knock it off! The mystery of LeBron James’s free agency has been solved! He is going to the Lakers. Under no circumstances will you see any reports to the contrary between now and July 10. No sir. What The Hell Are We Going To Do When LeBron James Retires?